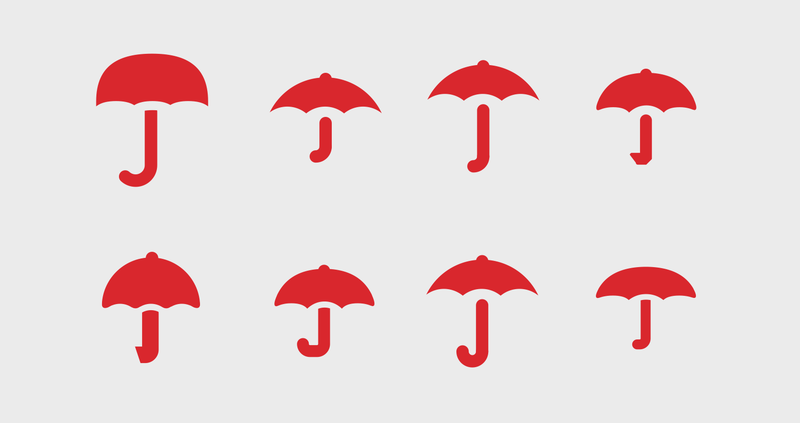 This 150+ year old iconic insurance brand tragically lost its gold standard “Umbrella” brand icon as a result of corporate shenanigans from then-partner Citigroup. 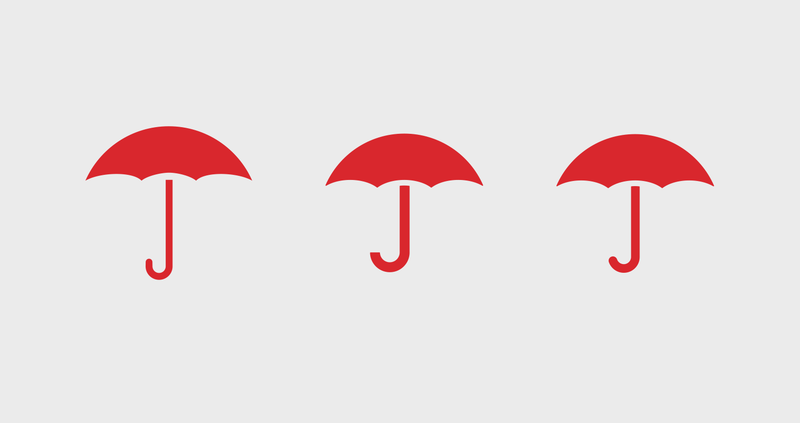 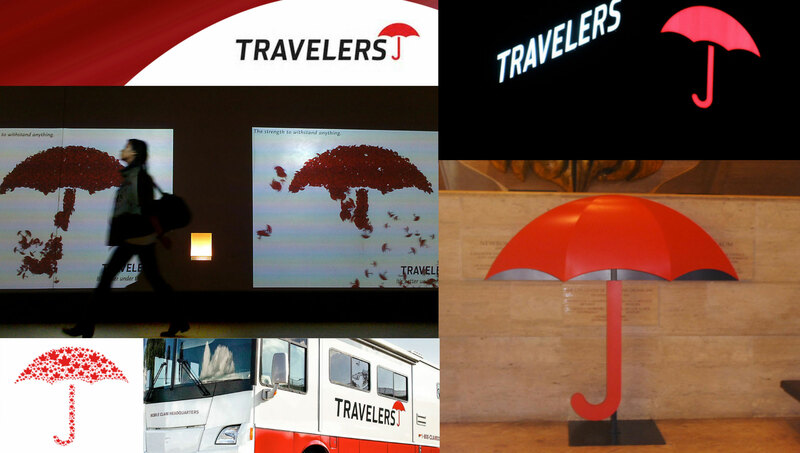 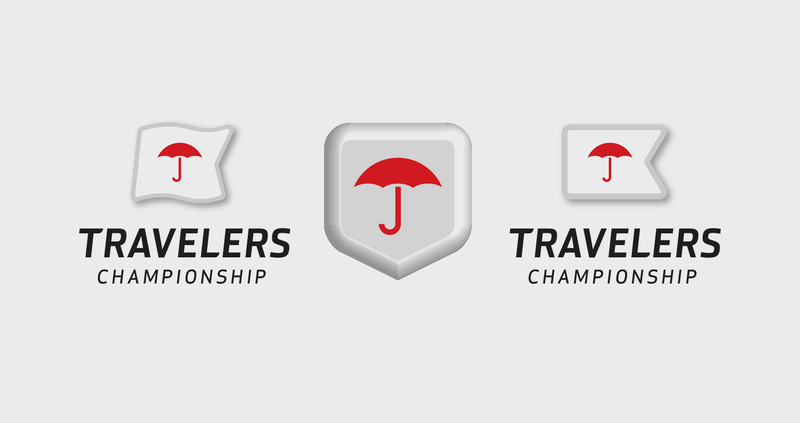 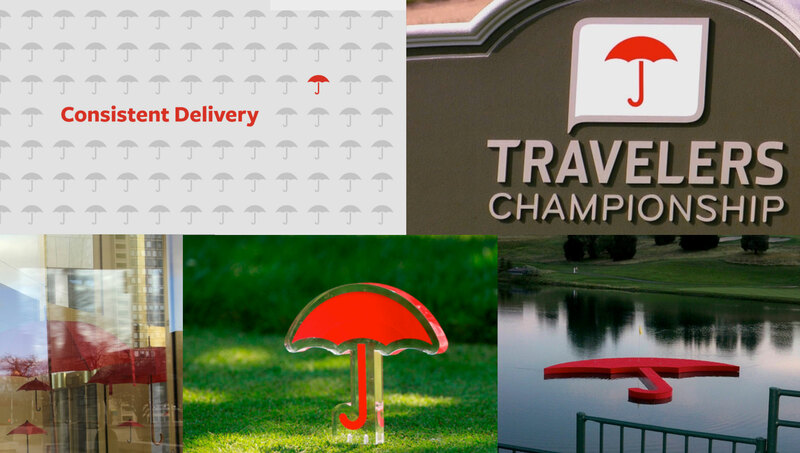 The brand endured a decade of watching their red umbrella mark sitting atop the Citi Group brand until in a late-game Christmas-time negotiation victory, Travelers bought back their brand icon and hired Replace to redesign and re-integrate the iconic red umbrella into this industry founding global brand. 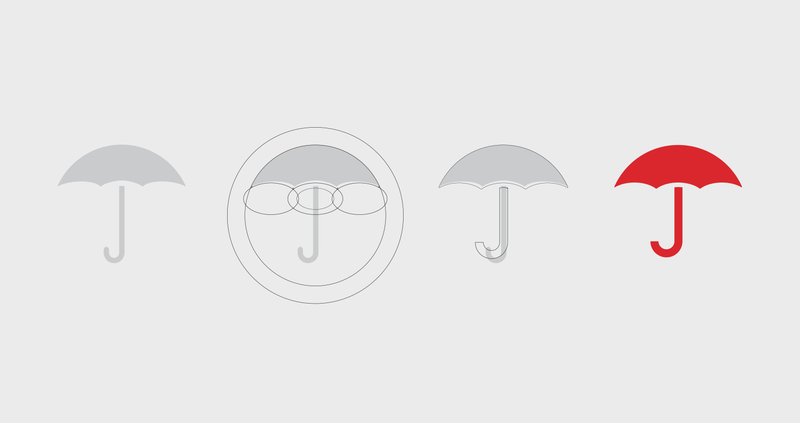 The Umbrella had never been designed and optimized for the rigors of small space digital or the animation / interactive opportunities of the 21st century. 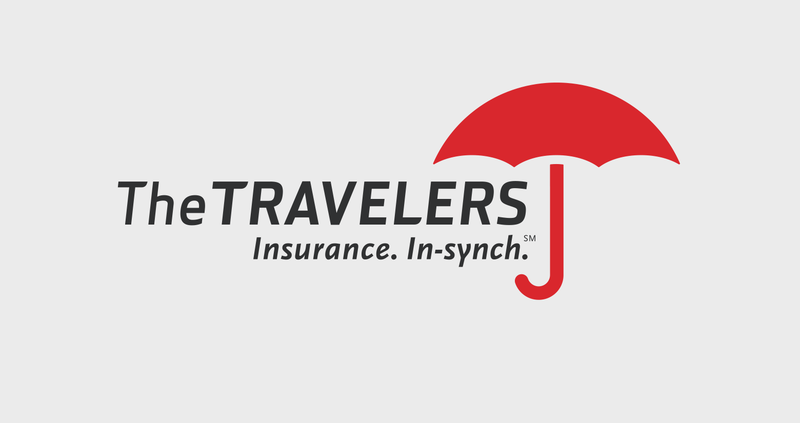 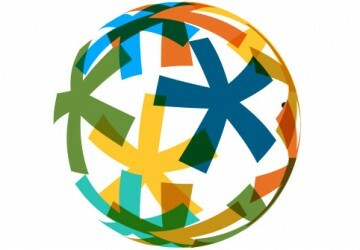 Replace was honored to lead the design direction and redesign this classic brand icon for next 100 years. 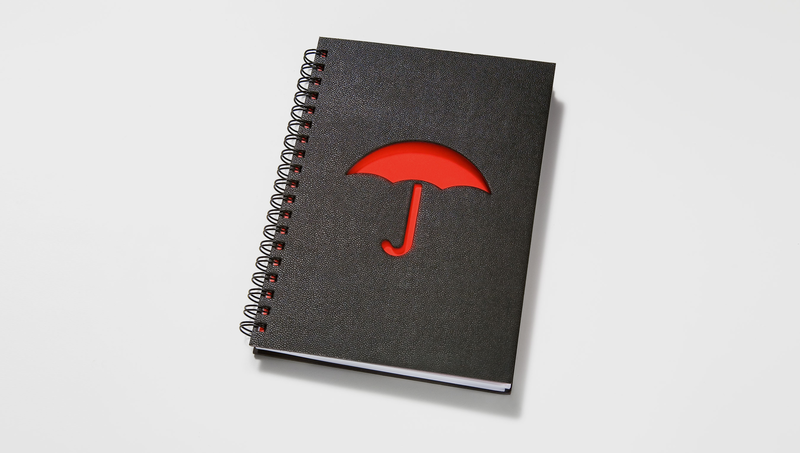 In a very collapsed timeline, Replace redesigned the umbrella, created the detailed brand style guide, including ‘Brand Icon Optical Illustrations’ of animated and interactive environments. 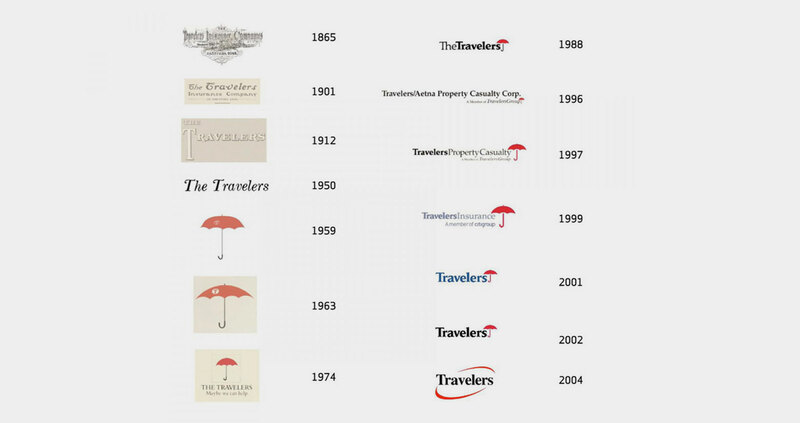 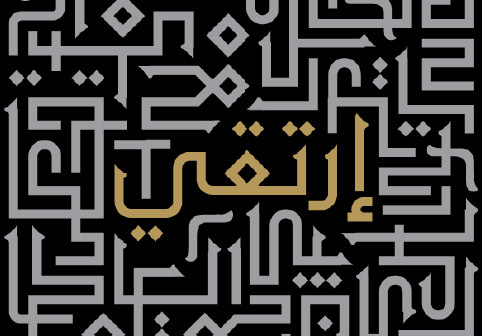 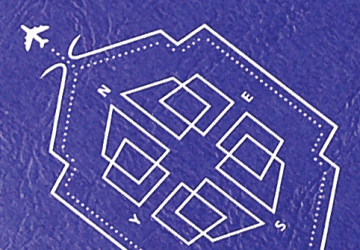 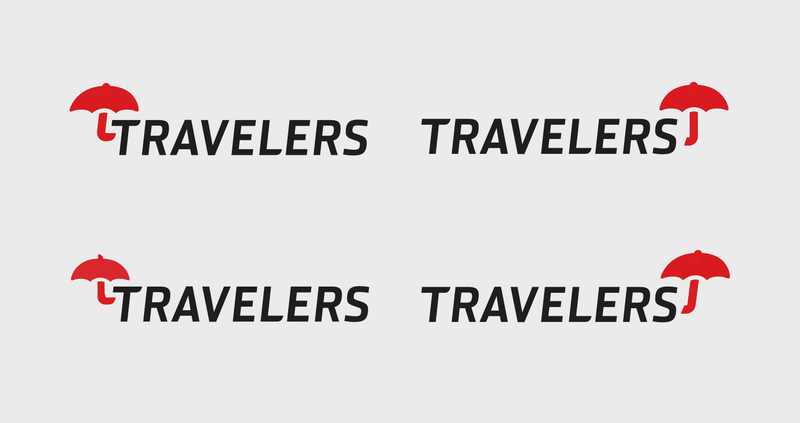 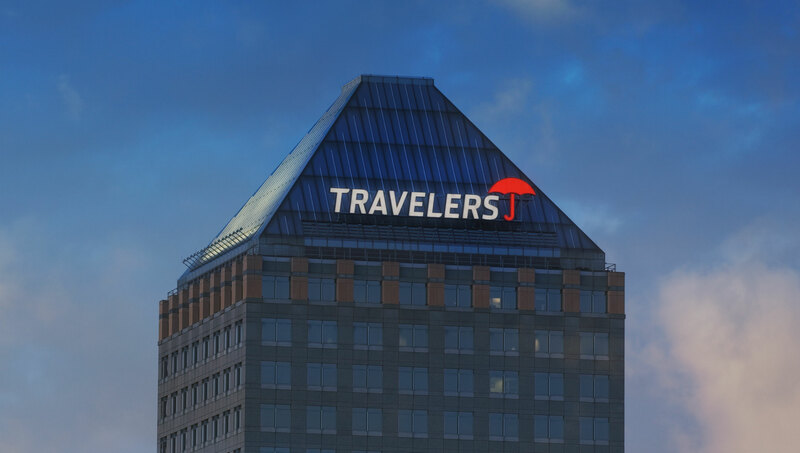 Guiding the brand forward, we transitioned Travelers from its last 150 years to the next.